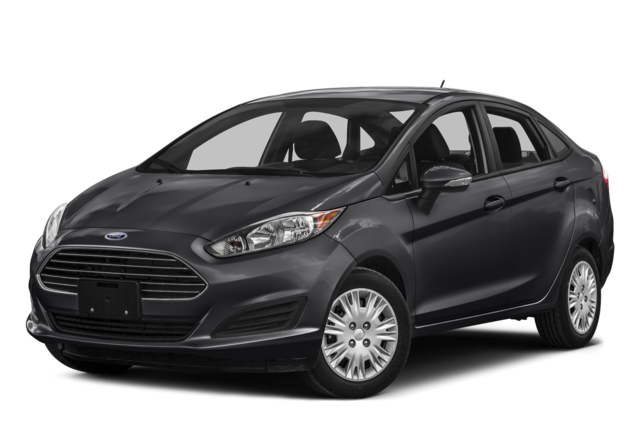 In recent years, more drivers in Bloomingdale and Glendale Heights have turned to the small hatchback segment for a sporty looking car that’s affordable, convenient, and increasingly well equipped. The 2016 Chevy Sonic continues to impress this year with even more standard features than last year’s model. It’s up against the 2016 Ford Fiesta, and while Ford’s small hatchback has its followers, the Chevy Sonic excels in a number of areas. Take a closer look before making your way to Sunrise Chevy in Glendale Heights. When you’re looking for a small car that still provides confident performance as standard, you’d be better suited with the 2016 Chevy Sonic: the standard engine is a 1.8L inline-four that puts out a confident 138 hp and 125 lb-ft of torque. In contrast, the base 1.6L four-cylinder engine on the 2016 Fiesta is only able to make 120 hp and 112 lb-ft of torque. Both of these vehicles come available with the convenience of a hatchback’s folding rear seat, but the 2016 Chevy Sonic provides front and backseat passengers with more room while also providing more space for cargo. Step inside the Chevy Sonic and enjoy seating for up to five passengers and a total interior volume of 109.6 cubic feet. This doesn’t compromise cargo room at all, as this model provides an ample 19.0 cubic feet of storage behind the rear seat. The Fiesta also provides seating for up to five passengers, but it’s noticeably more cramped with a total interior volume of 100.0 cubic feet. There’s also significantly less room to store stuff, as this model only provides 14.9 cubic feet of storage space behind the back seat. 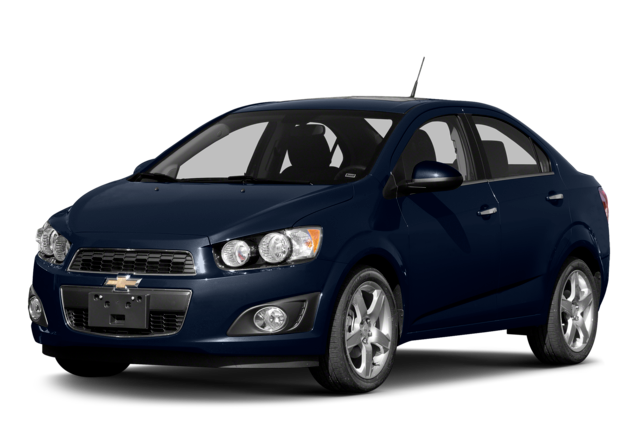 Whether you choose the 2016 Chevy Sonic or the 2016 Ford Fiesta, you can expect standard features like Bluetooth, a split-folding rear seat, and remote keyless entry. Moving up the line, both models come available with satellite radio, smartphone app integration, and leather upholstery. However, unlike the Ford Fiesta, the Chevy Sonic also comes with OnStar telematics, which means you’ll get a 4G LTE Wi-Fi hotspot so you can stay fully connected on the go. There are a lot of reasons to consider the 2016 Chevy Sonic for your next small hatchback car. We hope you’ll come take it for a test drive at Sunrise Chevy. We’re your Bloomingdale-area Chevy dealer, and you can sfind us easily at 414 East North Avenue in Glendale Heights. We’re open Monday through Saturday, and you can always contact us for more information before you come in!